When you’re in need of assistance with mattress cleaning in Sydney, this is the place to find help when you need it most. At Always Fresh Carpet Cleaning, you’ll find quality solutions for your home or business. We feature the best service from industry leading professionals you can count on. For the best prices and top-notch results, there is no one else to call. Let the Always Fresh Carpet team give you fast solutions to rid your mattress of dirt, dust, and other issues. Your mattress can house dust mites, allergens, and bed bugs. These hidden dangers can trigger asthma, allergic reactions, and more. 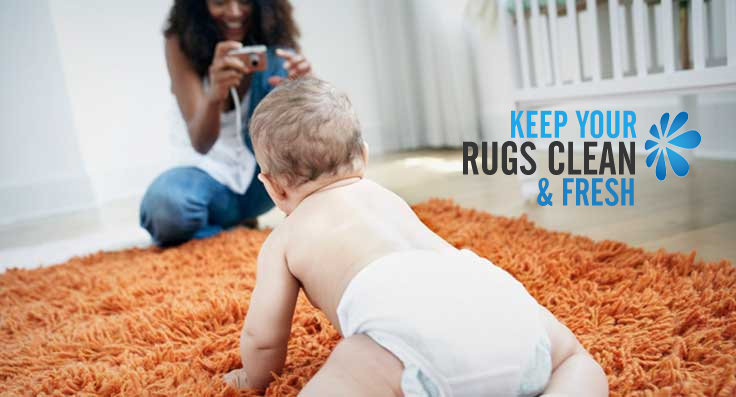 Contact Always Fresh Carpet for a fast resolution to mattress cleaning Sydney. For simple and affordable solutions to mattress cleaning, Sydney relies on Always Fresh Carpet. 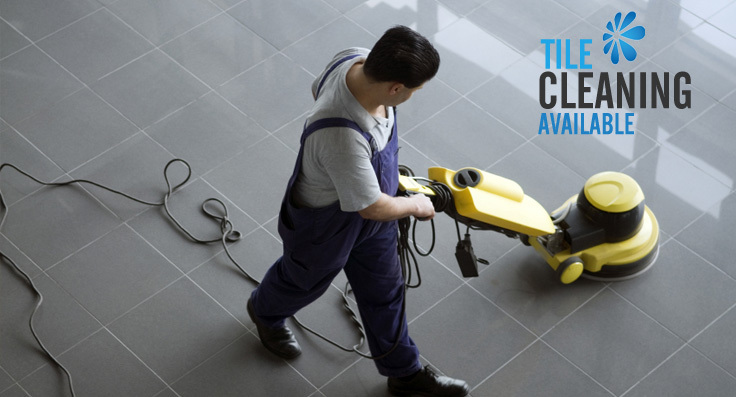 We are standing by to assist with all of your home or business cleaning needs. For fast service and stellar results, there is no one else to call. For fast service to remove dust mites and other hidden dangers from your mattress, contact Always Fresh Carpet Cleaning today. 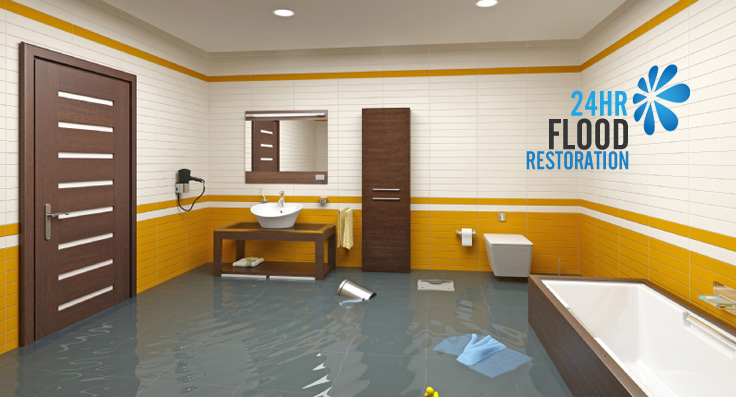 Call our mattress cleaning experts on 1300 388 837. 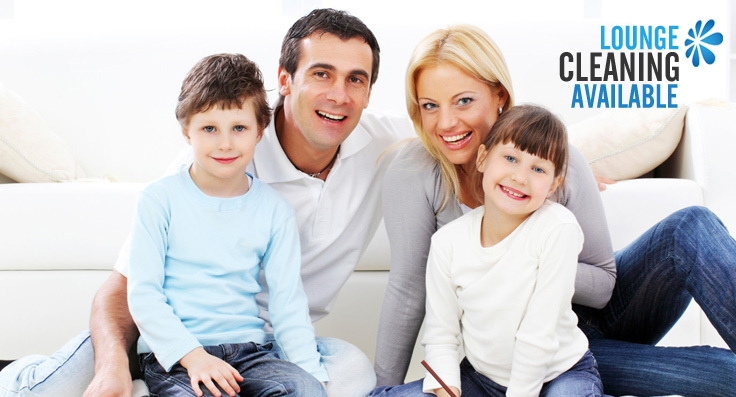 We offer same day service and use non-toxic, biodegradable chemicals for the utmost in safety for the whole family. Call us today!